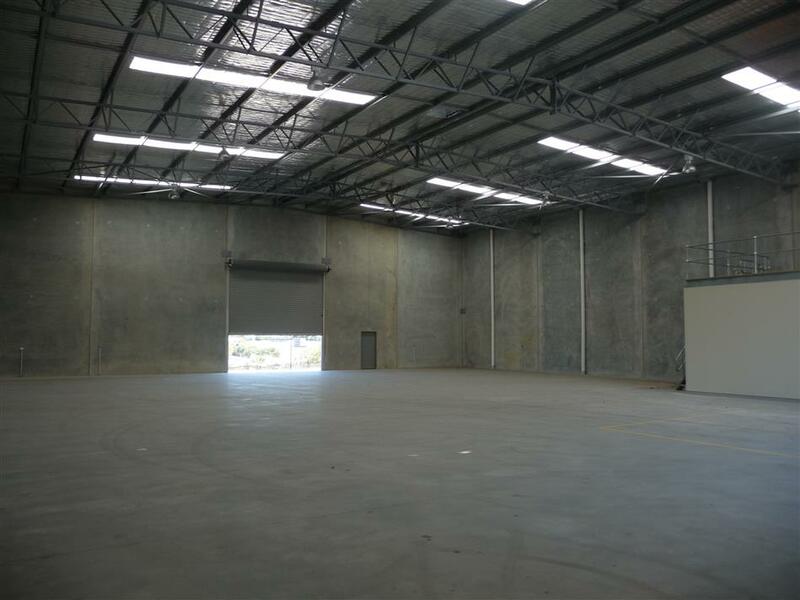 High yielding near new industrial investment! 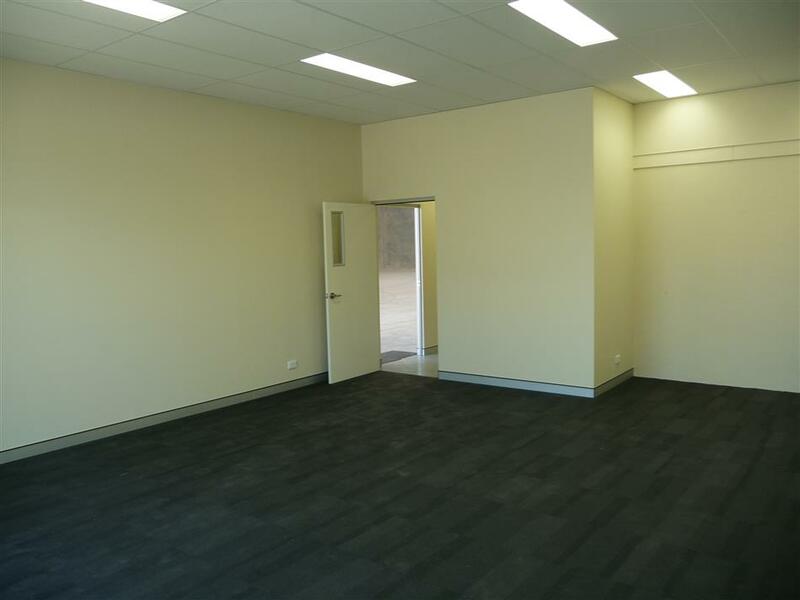 13 Cutting Way comprises 2 units on a green title block. 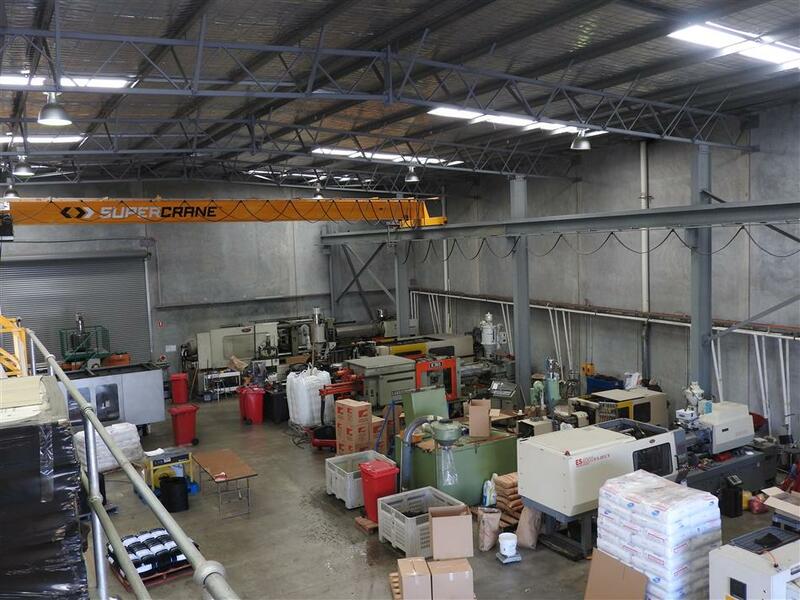 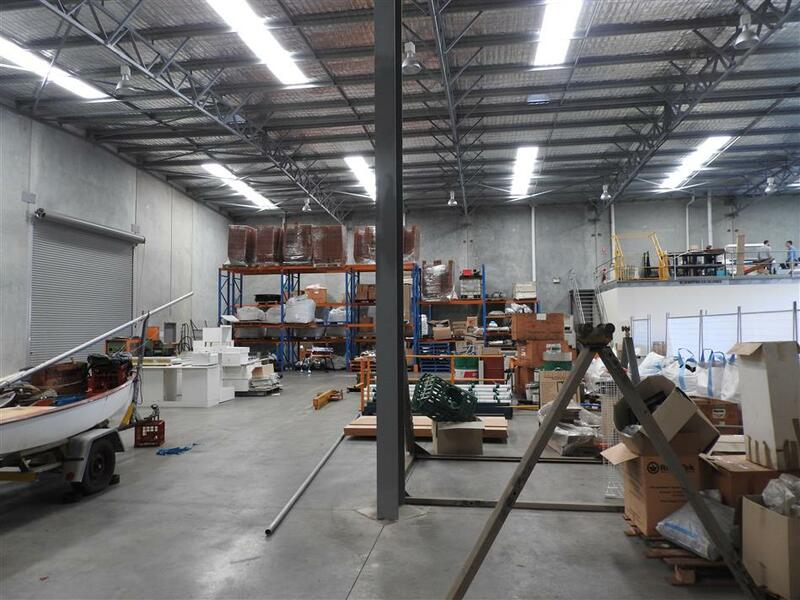 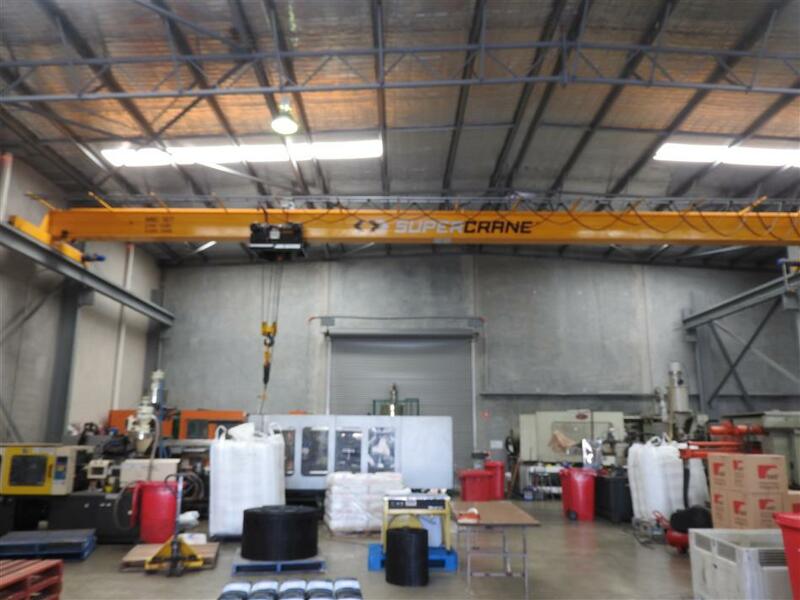 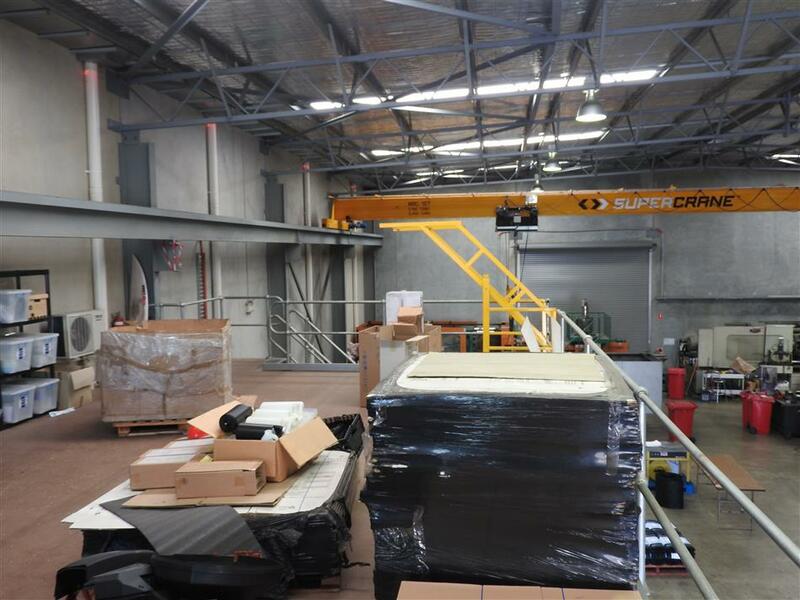 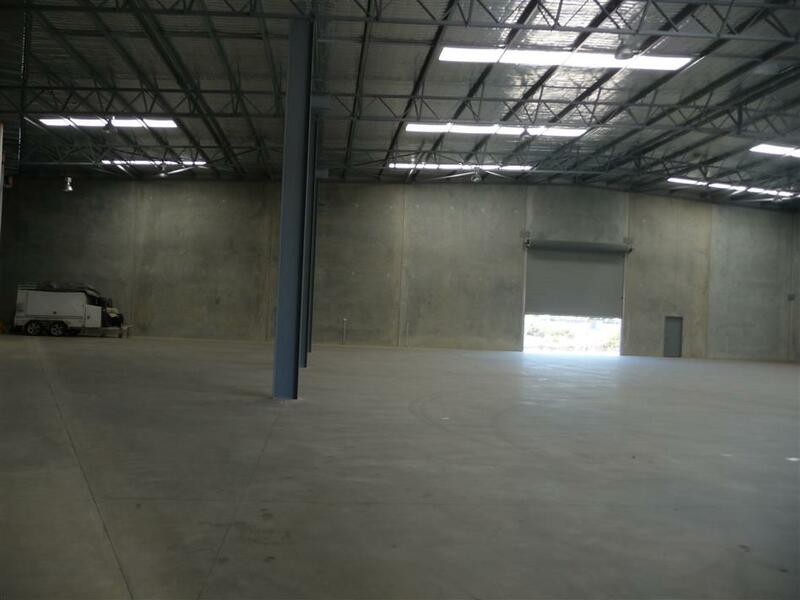 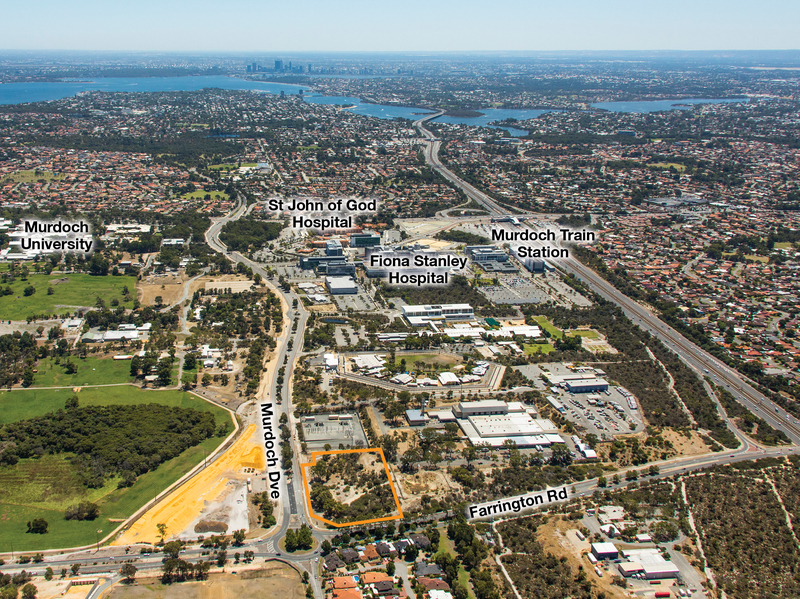 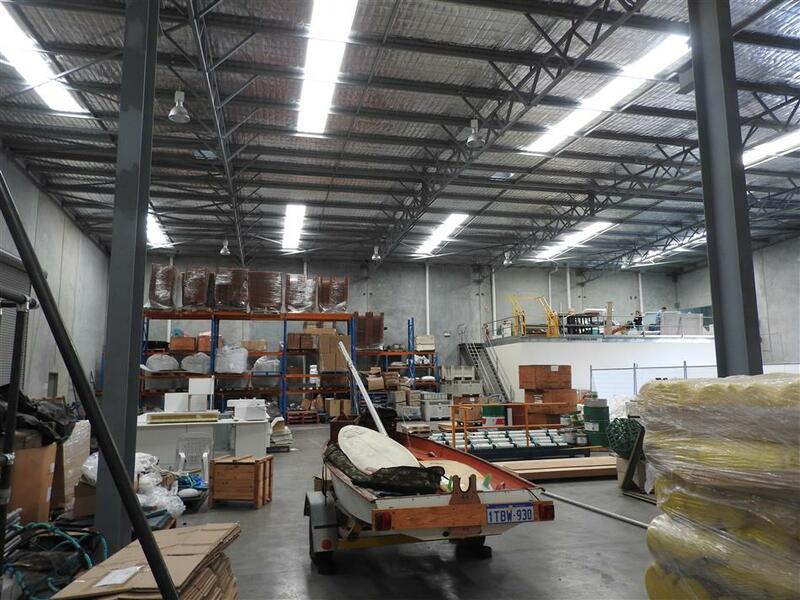 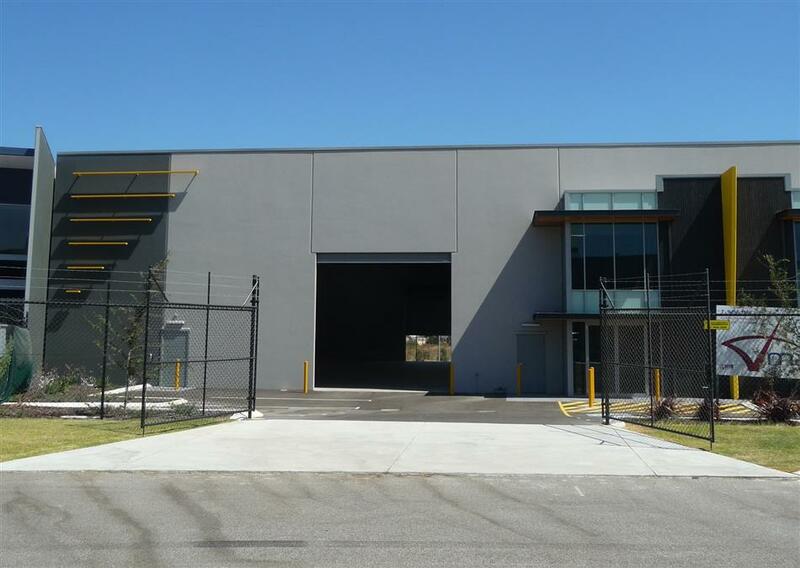 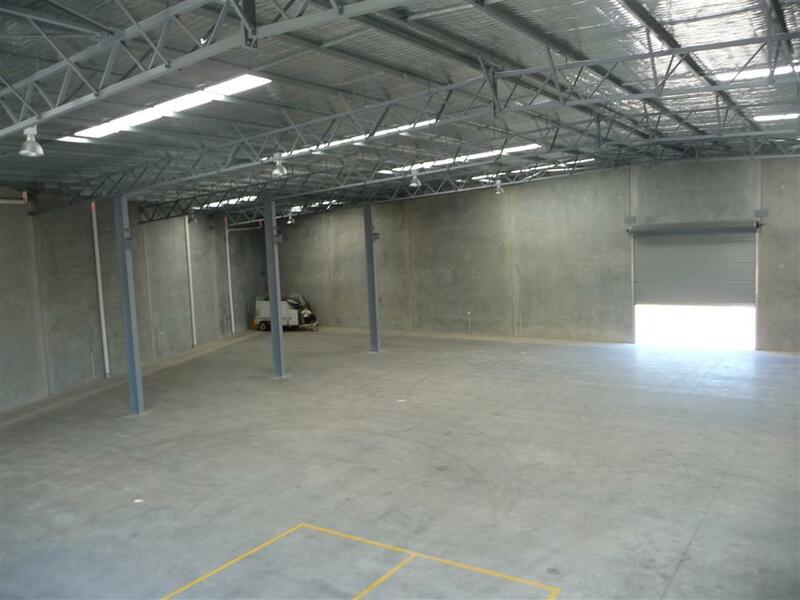 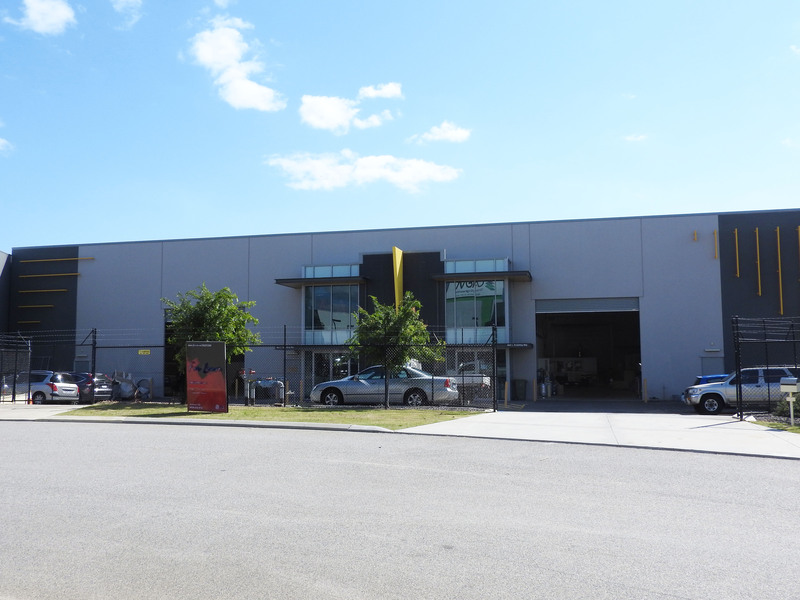 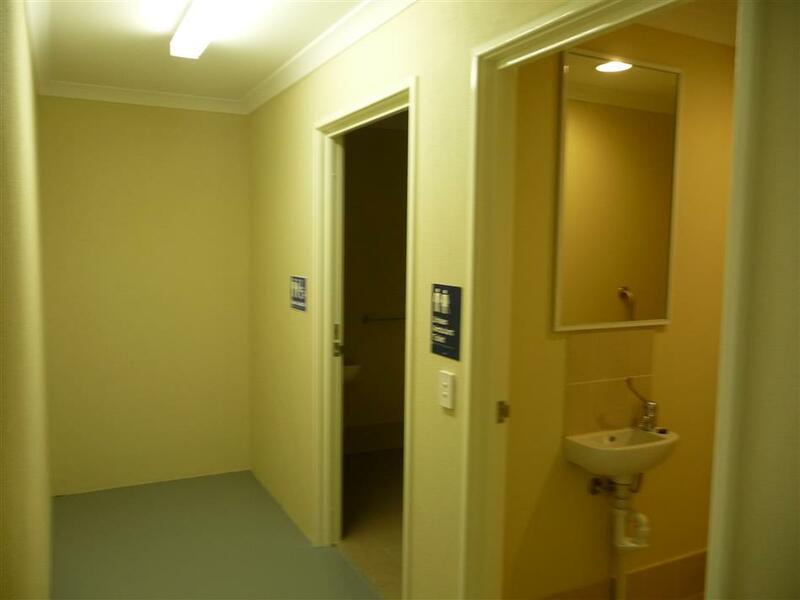 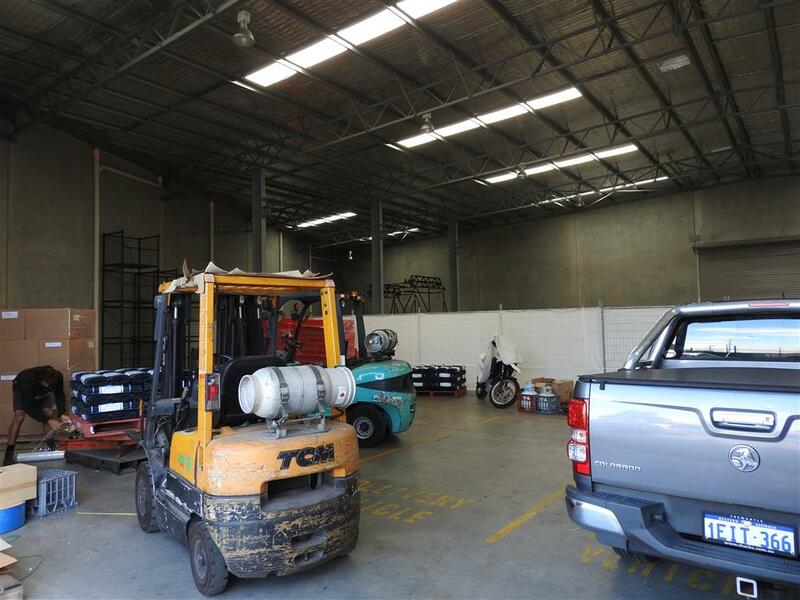 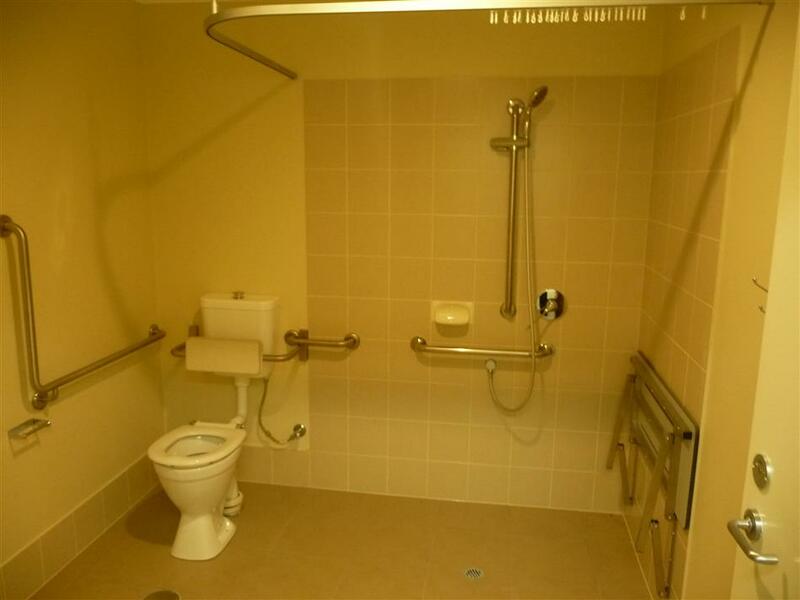 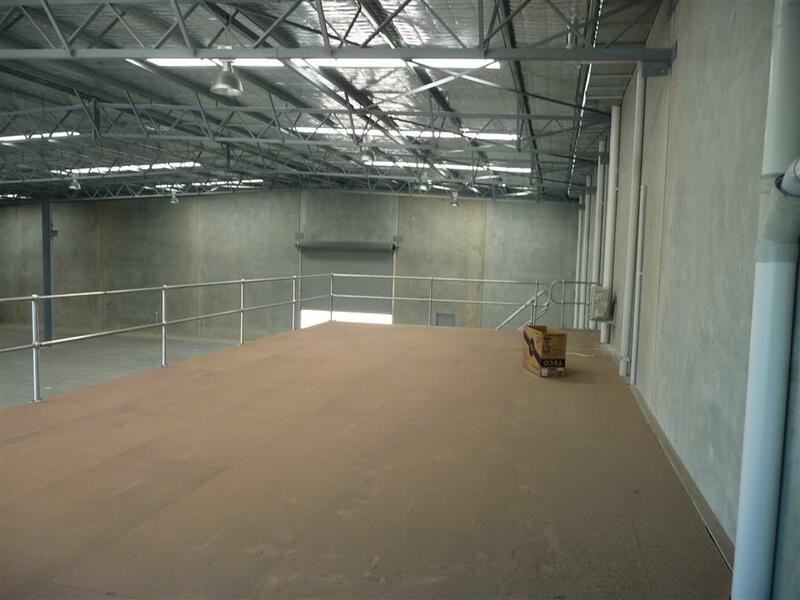 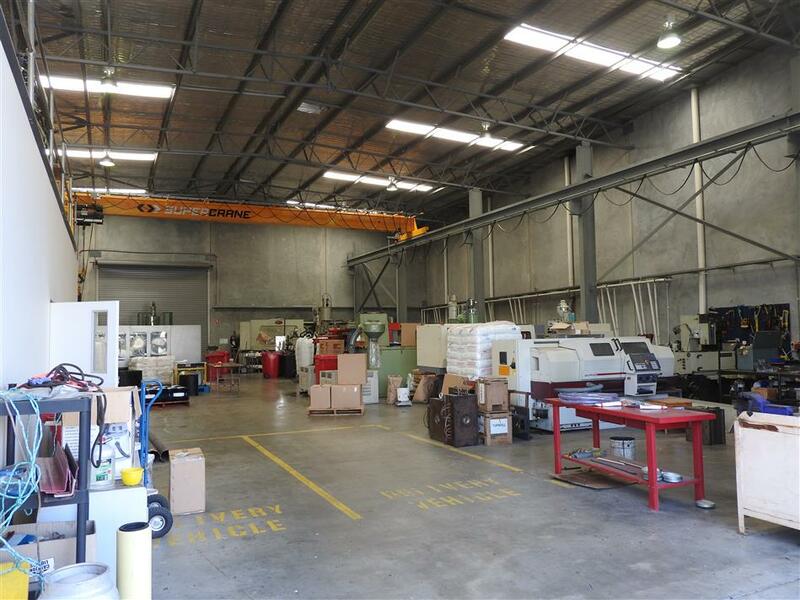 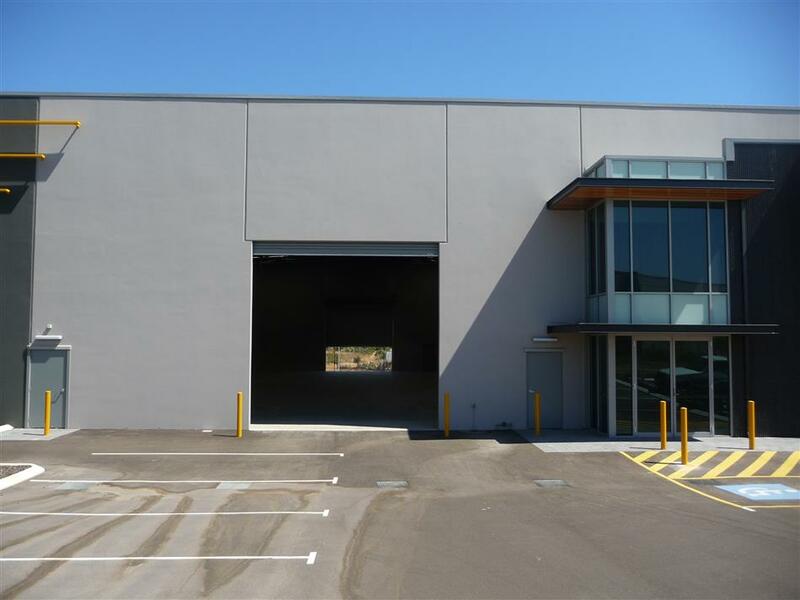 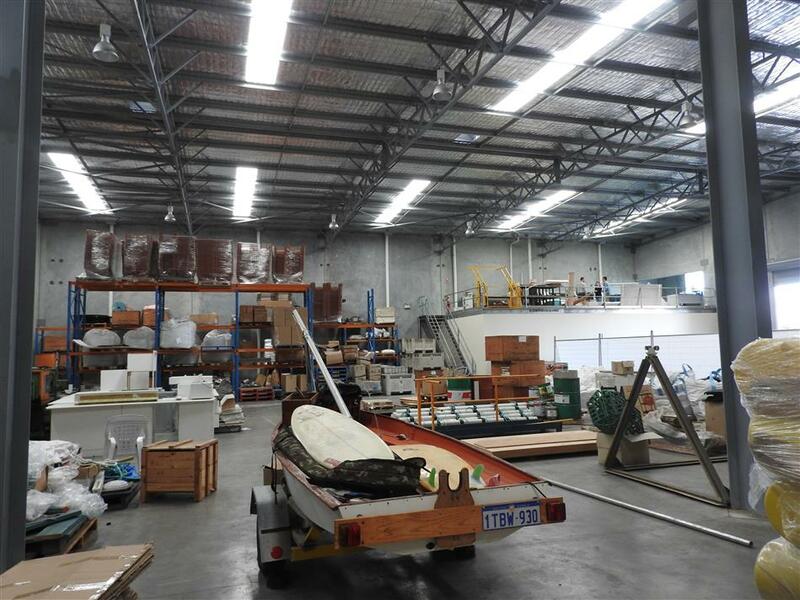 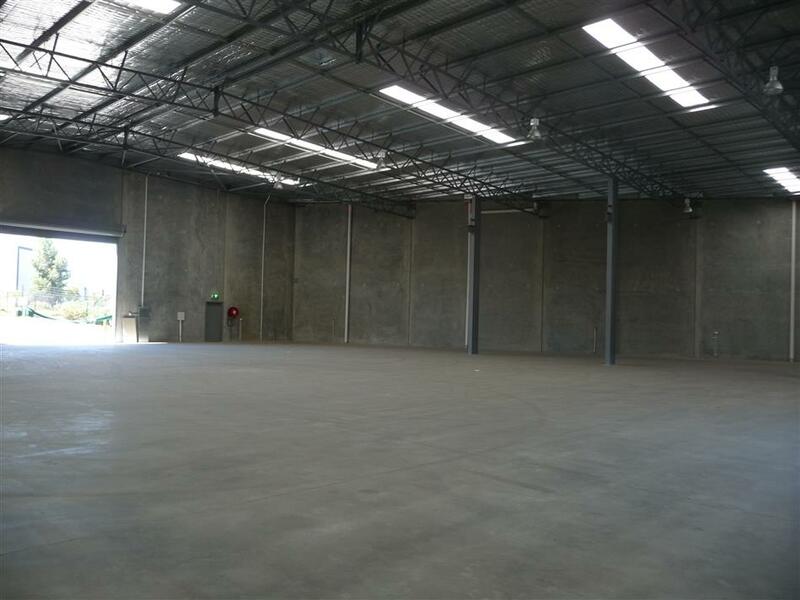 Both units are leased to Spectro Industries Pty Ltd. 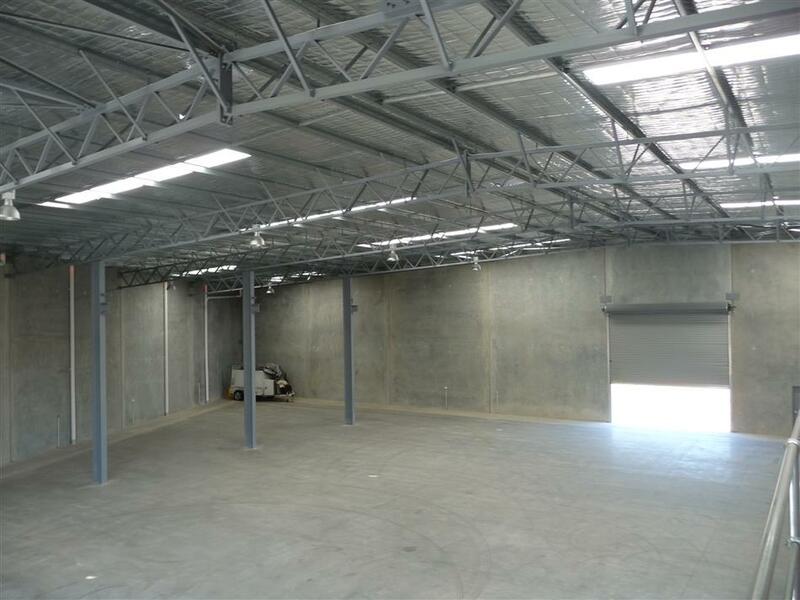 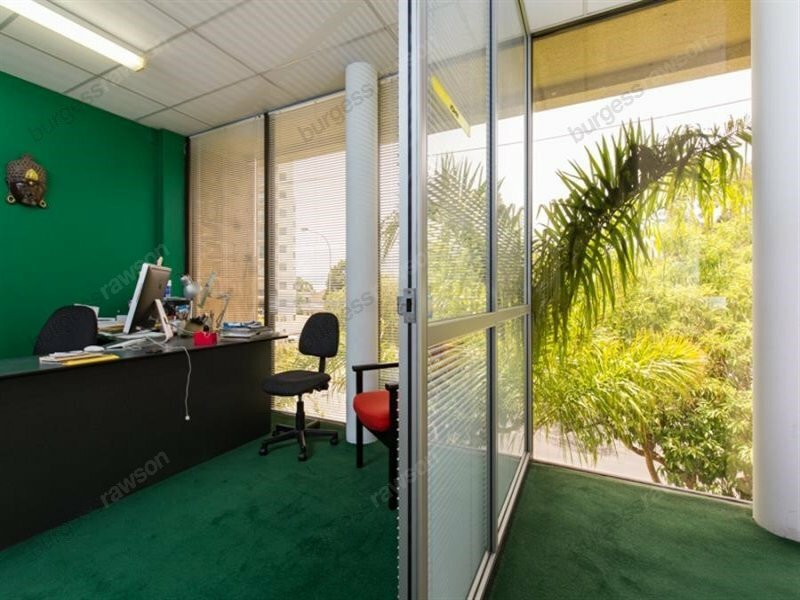 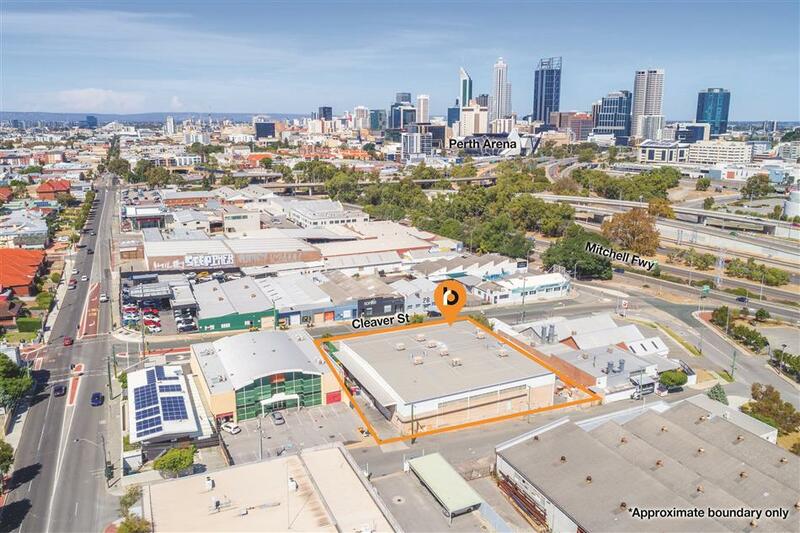 Cutting Way offers access to Stock Road and Beeliar Drive, take advantage of this property with its depreciation benefits.